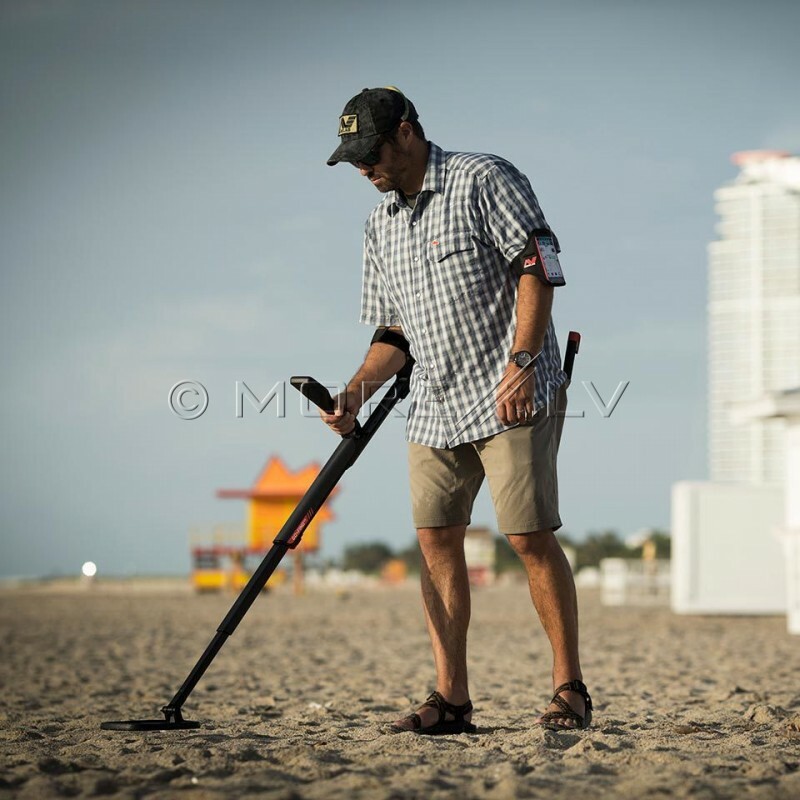 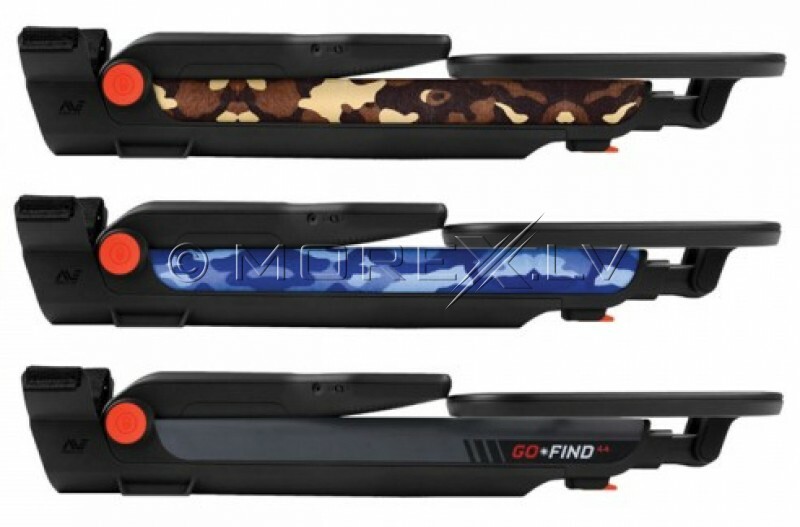 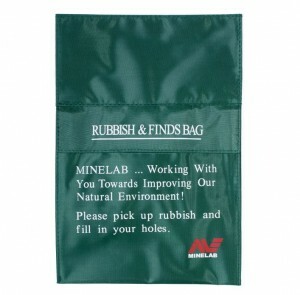 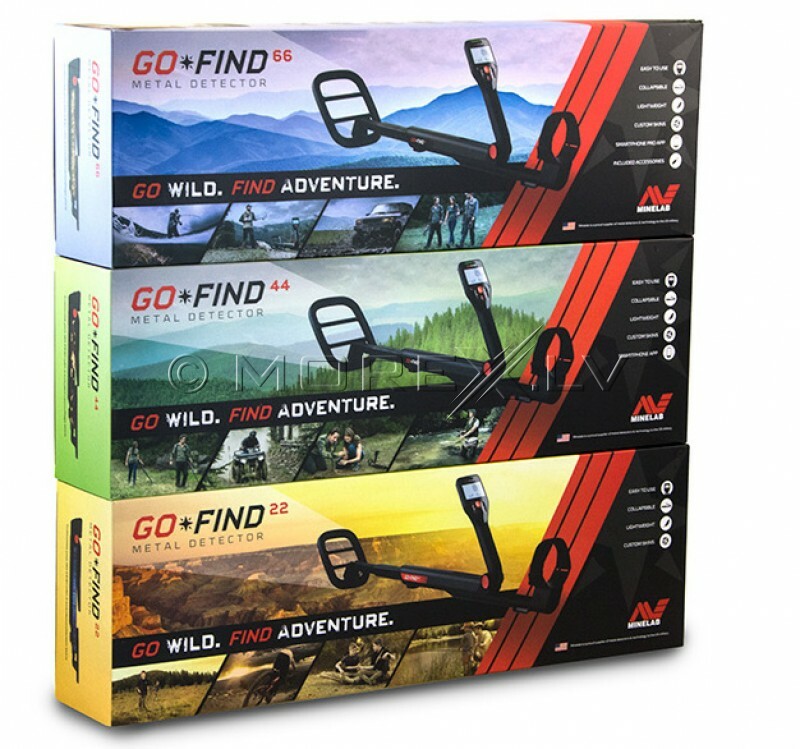 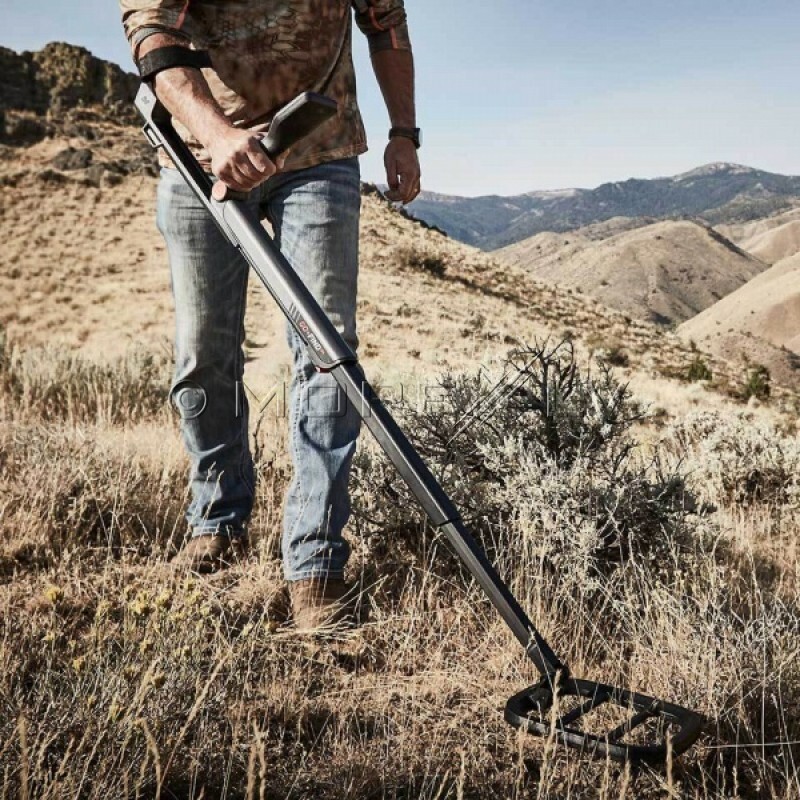 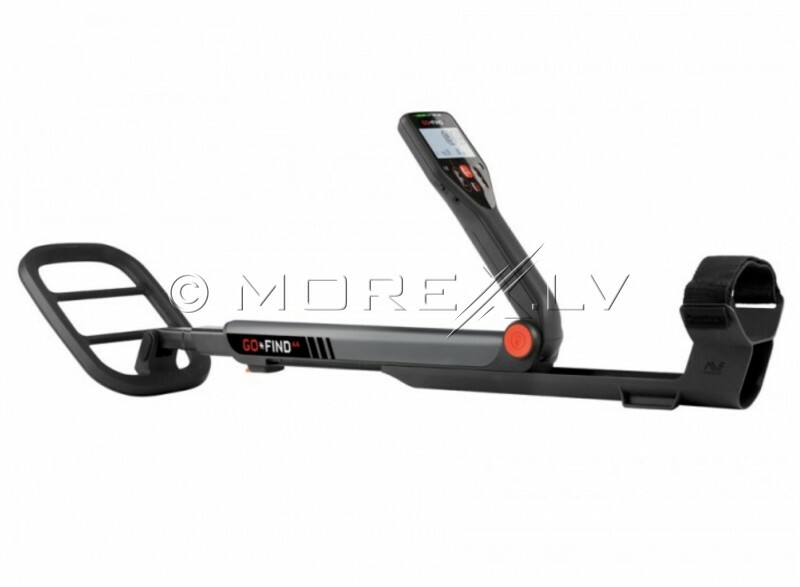 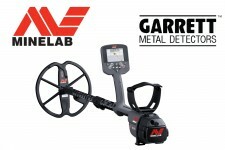 Minelab GO-FIND 44 Metal Detector with 10" Waterproof Search Coil & 2 Camouflage Skins. 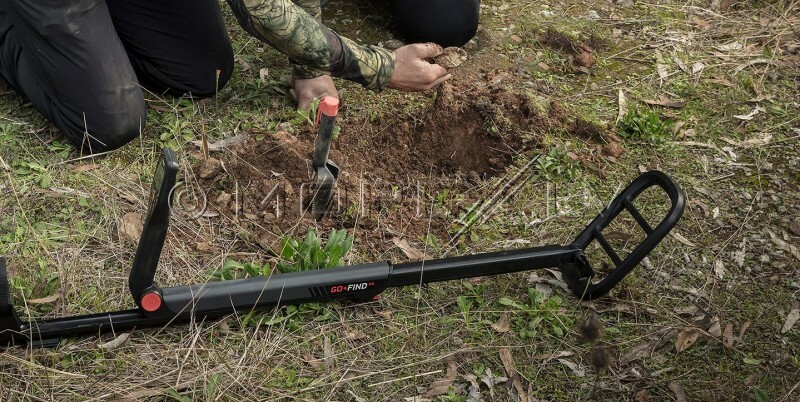 Solve mysteries and find fortunes with the all-new GO-FIND 44 by Minelab — a compact detector for beginners that’s big on value. 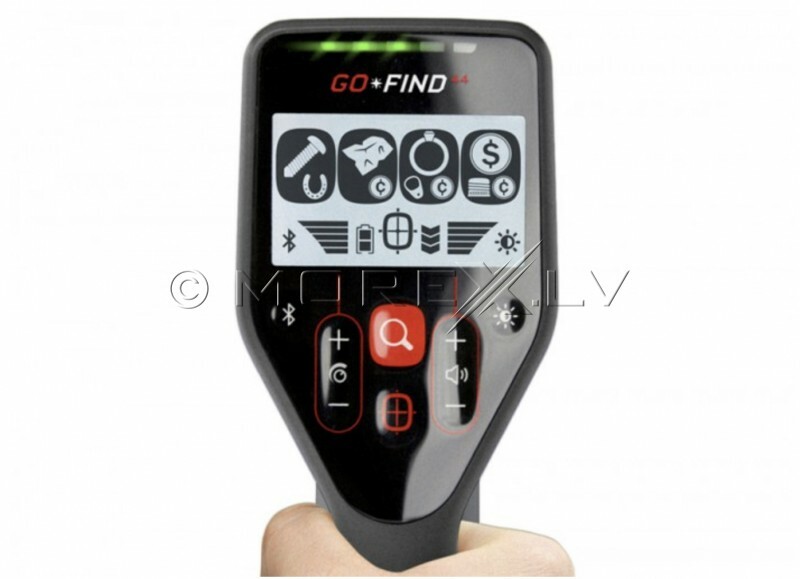 With its three Find Modes, Treasure View and Easy-Trak technology the GO-FIND 44 will have you detecting like a pro in just minutes. 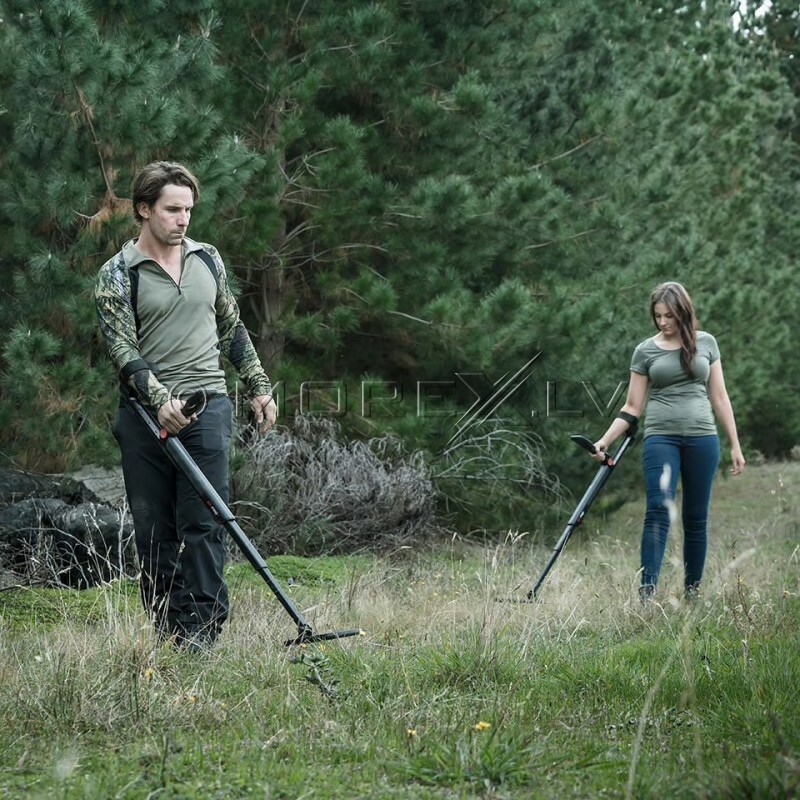 And recovering more finds time after time. 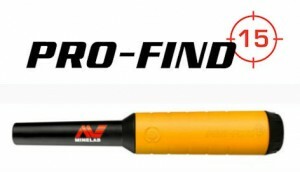 It’s the perfect detector to ignite your passion for detecting whether you’re searching on land or in the water.